We are a privately held, integrated, real estate company committed to delivering maximum value and results for our investors and partners. 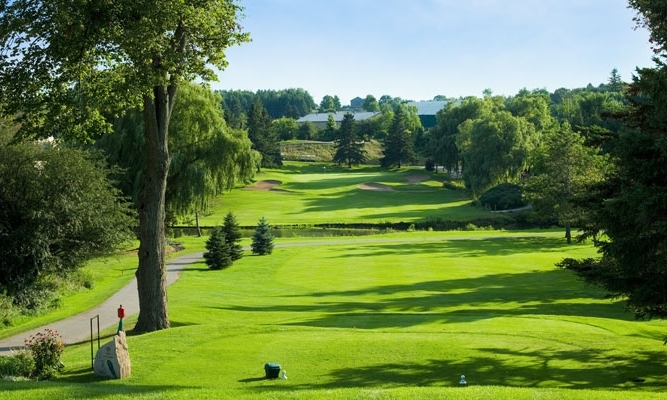 With over 310 Acres of picturesque landscape, $4m of debt financing was secured for the acquisition of the Caledon Golf and Country Cub. 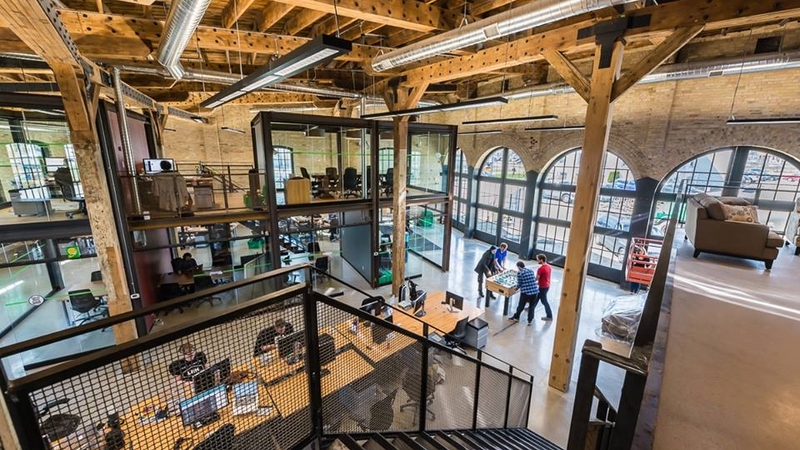 As Arcane digital was rapidly expanding, they engaged Fast Forward Ventures advisory services to fill the sub-lease of their existing 8,000 SF location and negotiate a 33,000 SF design build lease at 304-310 Talbot Street in London, Ontario, formerly a vacant restaurant. This flagship location has provided a thriving environment for retaining top talent and continued expansion of the firm's market share. Fast Forward Ventures negotiated the acquisition of a then neglected mixed use, Retail and Multi-family property in Downtown London, ON. Managing a complete face-lift as well as securing multiple new leases, in less than 24 moths, the net equity gain for the investor is greater than $1m.